The words from your mouth have the power to praise and the power to destroy. Use them wisely and practice speaking life-giving words tonight. Alphabet soup and brand name cheese crackers with letters on them were the perfect food for Word night. Pick a dessert that makes everyone say YUM! Poke 1 hole in each side near the top. 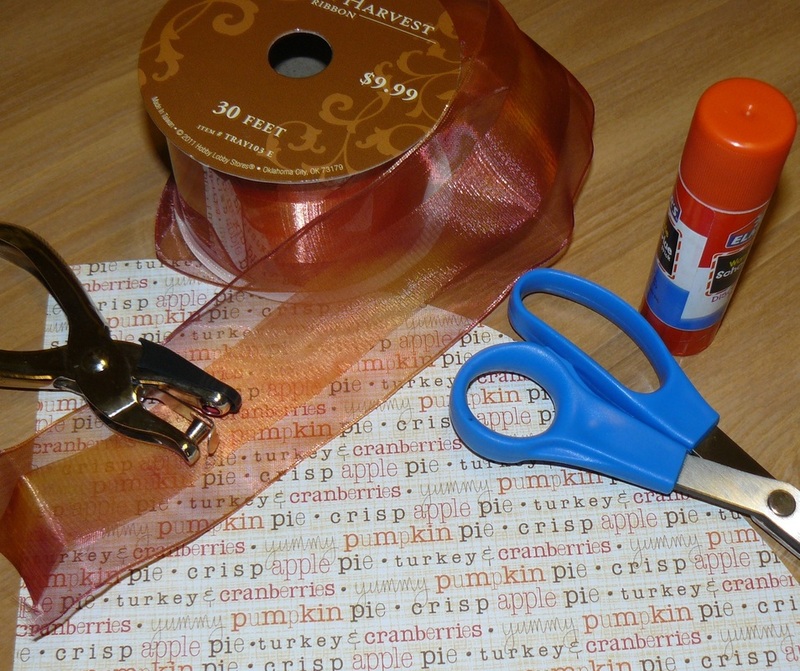 Use ribbon and attach as handle to cone. 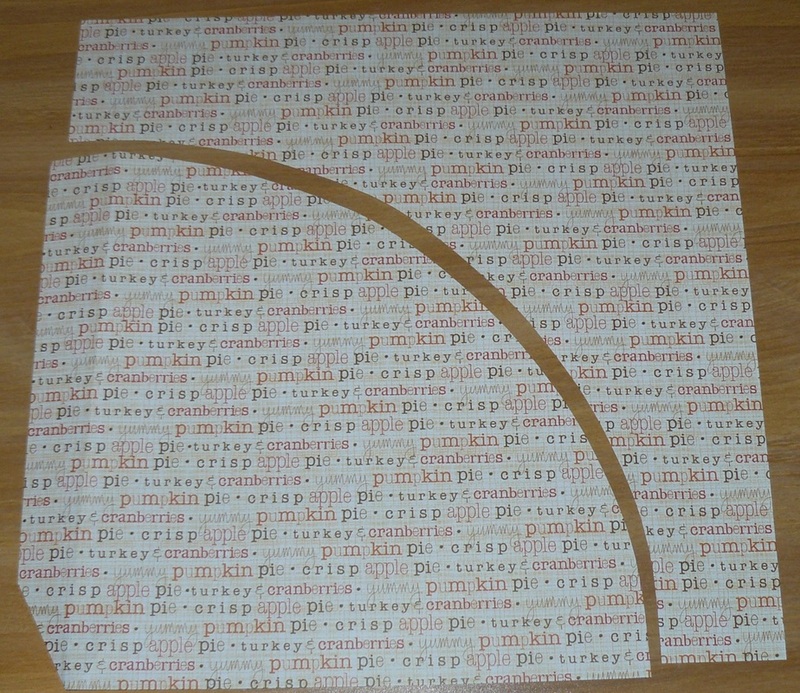 Using strips of plain paper, write a thankful sentence about everyone in your family and place in their conucopia. Alternate Crafts: Use letter beads and string/yarn to make bracelets with thankful words. Write a note to a grandparent. Make cards to send to some troops. Use the rest of your time to play a fun word game making sure that the words you use are kind and thankful.